There is little doubt that full, defined and well-balanced lips are a desirable facial feature. Full lips have the ability to project a sensual and youthful appearance. Unfortunately, the lips tend to thin over time and wrinkles form in the delicate areas around the mouth. This leads many patients to seek lip enhancement or lip augmentation to regain the lips they once had or even achieve lips they’ve always wanted. For patients that don’t want to undergo lip plastic surgery, there is another effective solution. Dr. Maurice Khosh is pleased to offer Restylane Silk, a leading facial filler product that is uniquely designed to provide volume to the lips and soften wrinkles around the mouth. Just as its name implies, Restylane Silk can create silky, smooth and natural-looking lips. With just a single in-office injection treatment, patients can achieve their ideal lips with virtually no social downtime. Restylane Silk is part of the reputable Restylane family of products, which have been proven to provide safe and lasting results in reversing the signs of aging in the face. Could you benefit from Restylane Silk? 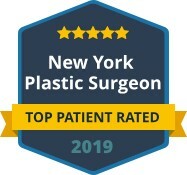 Dr. Khosh is an esteemed facial plastic surgeon who specializes in rejuvenating the face and helping patients achieve a natural-looking and revitalized appearance. Our practice offers a full menu of dermal fillers. 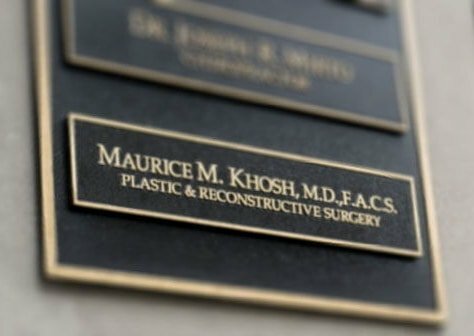 Therefore, Dr. Khosh will carefully evaluate your concerns and recommend a filler product that will meet your unique goals. We also routinely use Restylane Silk and other injectables as a means to compliment or enhance a previous plastic surgery. 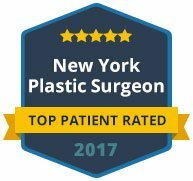 Contact Dr. Khosh today to schedule your consult in Manhattan about the leading lip filler treatment using Restylane Silk.